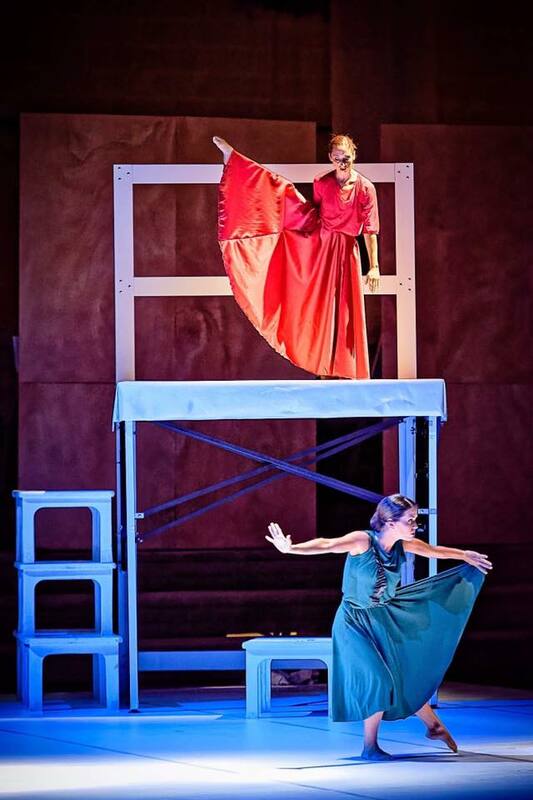 ‘Blood Wedding’ is Diciembre Dance Group’s new production based on Federico Garcia Lorca’s renowned work. 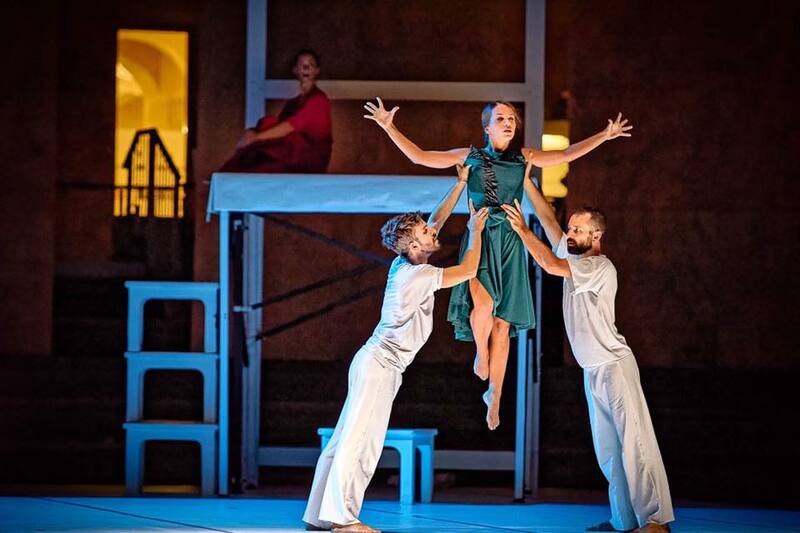 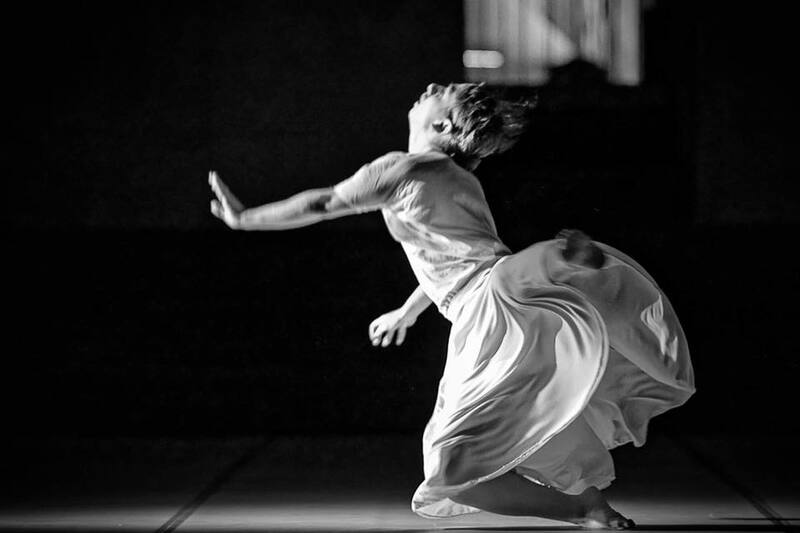 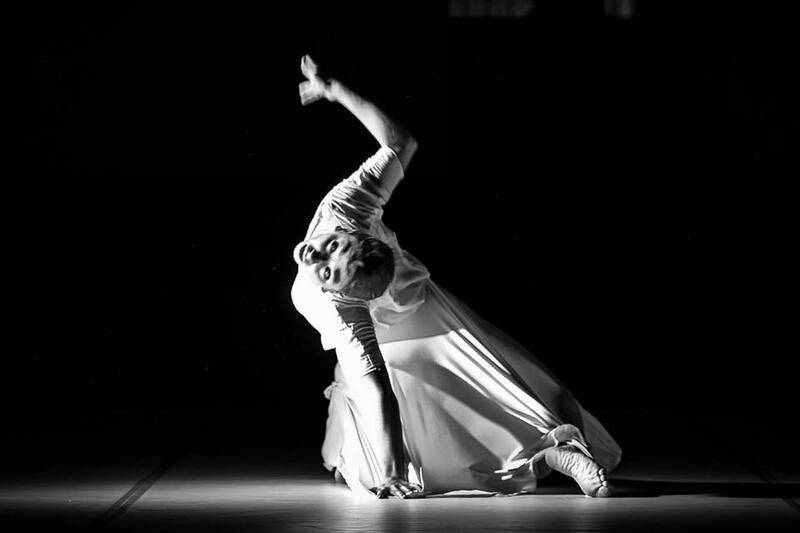 It is a work fusing contemporary and flamenco dance styles, uniting professional dancers and people from the community, whilst intertwining Maltese and Spanish cultures. 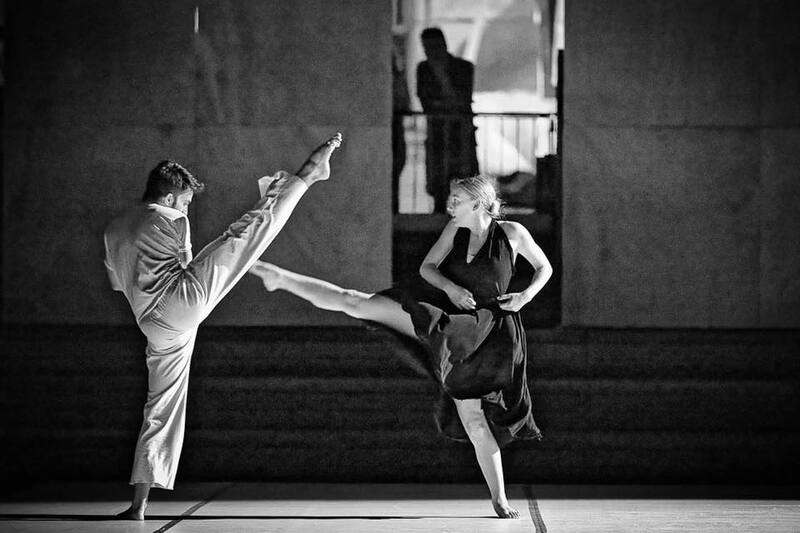 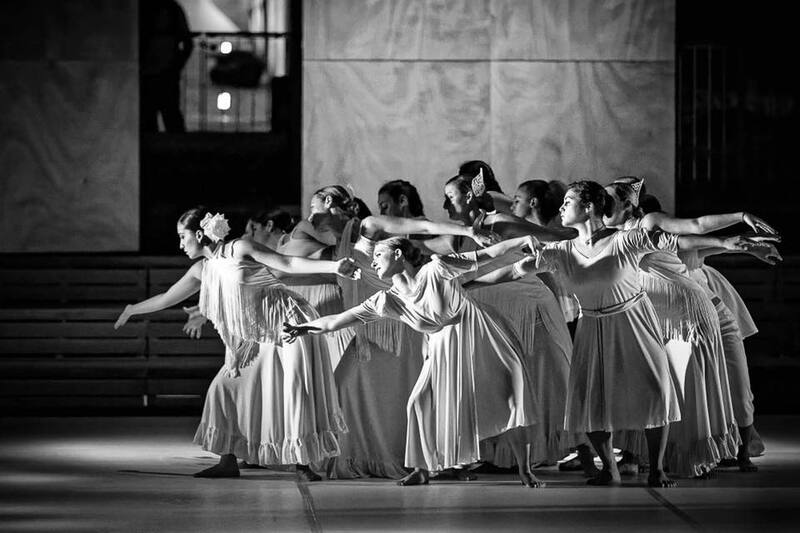 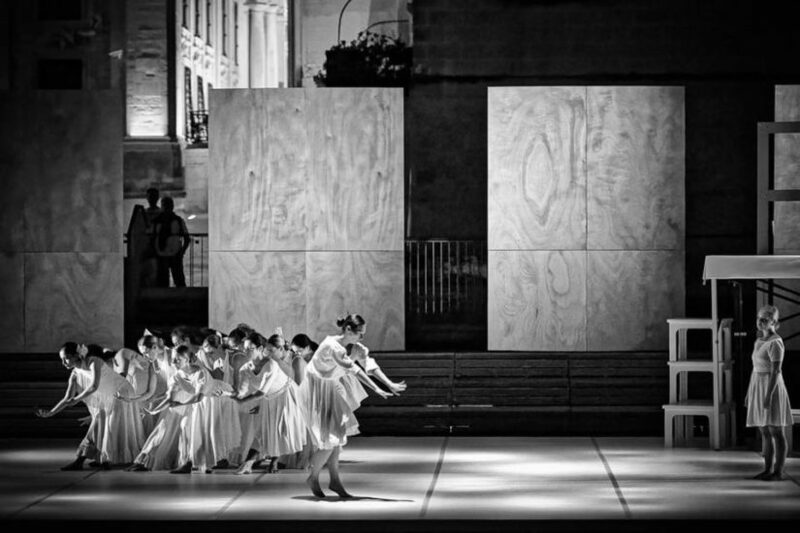 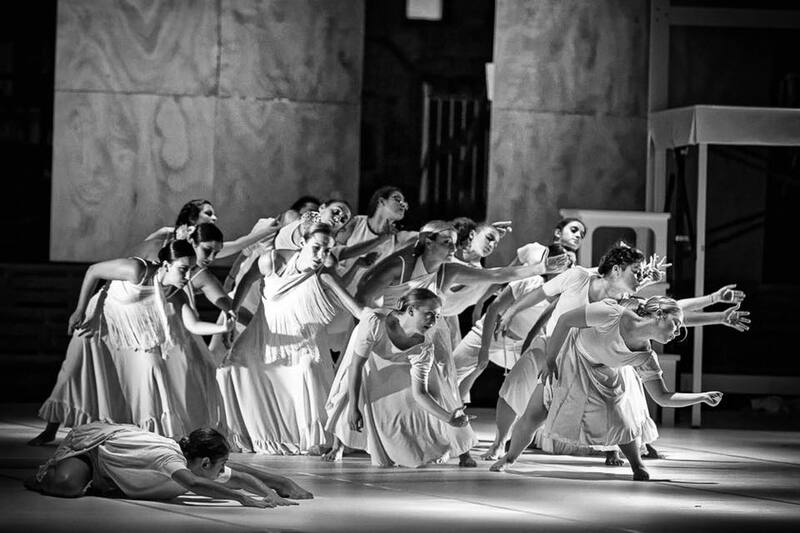 Under the artistic direction of Lucía Piquero, the work also includes the participation of Alegría Dance Company, original music by Alberto García, and lighting design by Moritz Zavan. 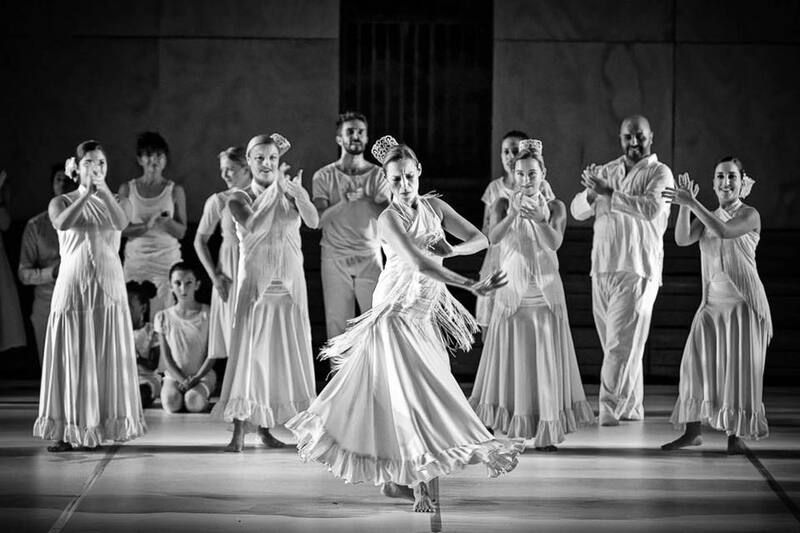 • Performers: 11 main cast, 6 flamenco dancers, up to 30 community. 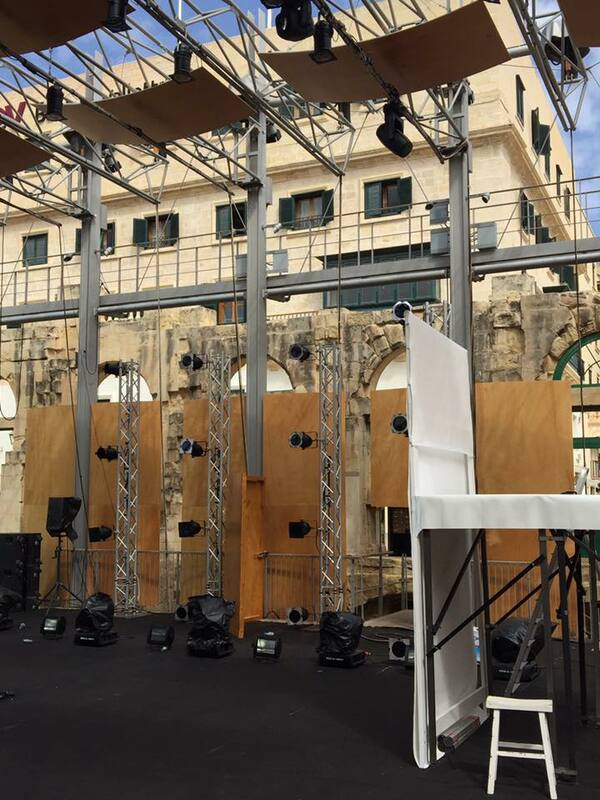 • Minimum performance area: 8m x 8m, white dance floor, but adaptable.